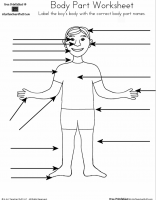 Label the body parts on the worksheet. 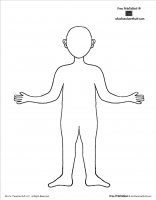 This body outline worksheet is flexible. 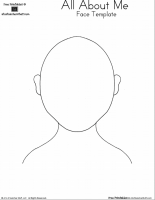 Students can turn it into a self portrait, create clothes to make a paper doll, label body parts, etc. 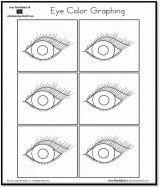 Included in this activity are eye color cards, header card, eye color labels, and graphing sheet. 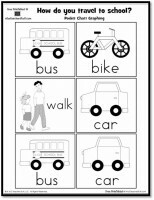 Cards are designed for use in a pocket chart. Choose color or black and white. 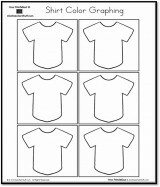 Included in this activity are shirt color cards, header card, shirt color labels, and graphing sheet. Cards are designed for use in a pocket chart. Choose color or black and white.